Hi everyone! 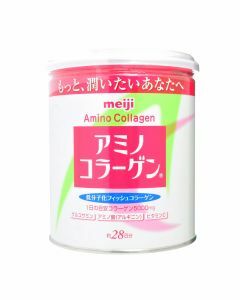 Before I posted about my experience trying powdered collagen for the first time, but as I’m sure you know there are other types of collagen supplements available. Fancl’s Deep Charge Collagen range comes in powder, jelly, drink and tablet form. This time I tried out the drink. So let’s get to the review! 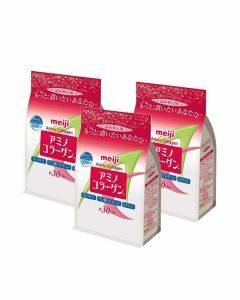 The Deep Charge Collagen drink comes in a cardboard box with 10 small glass bottles. As you might expect, it’s rather heavy. Taking a look at the ingredients, it not only contains 3g of collagen (from pork!) but also hyaluronic acid (10mg), glucosamide (0.6mg) and vitamin C (250mg). As an allergy warning, it contains gelatin. The drink is caffeine-free. By the way, the recommended daily allowance of vitamin C is around 100mg. Personally I am concerned about the possible health effects of overdosing on vitamins from supplements, so I don’t normally take extra vitamins. If you are already taking other vitamins or medications, you may wish to check with your doctor before taking this drink. As I mentioned in my other review, it’s best to avoid collagen supplements while pregnant or nursing. On the box it says you should refrigerate the bottles before drinking and I can confirm that they taste better that way XD Each bottle is very small as you can see and you can drink it in a few sips. It has a metal screw-top lid. 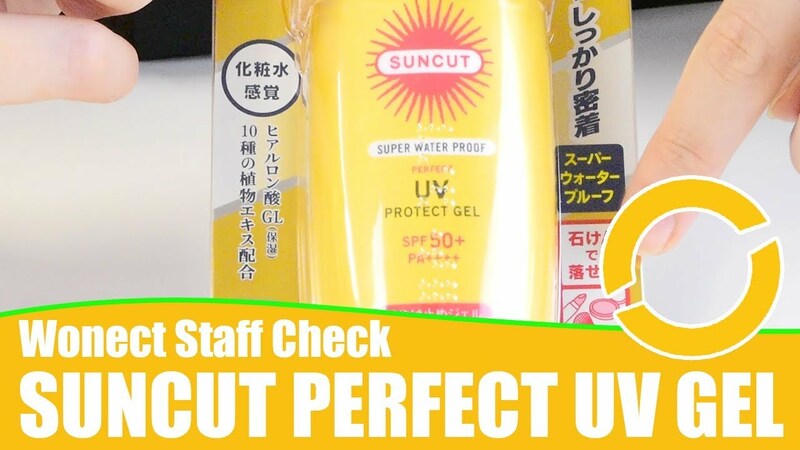 If you pour the liquid itself into a clear glass, you’ll see it’s actually a bright yellow. The flavour is described as “peach” and it is fruity, but there’s also a slight medicinal flavour. Some other reviewers have said that they really like the taste. It’s not unpleasant, but I don’t think I’d choose to drink this just for the taste haha. As with powdered collagen, this collagen can help you feel full for longer. My feeling is that the powder was slightly more effective for that. I said in my Milcolla Collagen review that I thought the powder helped my digestion a bit. Actually when I was taking this drink, I had a stomach ache a few times, like a very full or bloated feeling. I’m not sure if that was because of the drink, but I wasn’t eating any differently from normal. For the powder you have to have a drink or liquidy food to mix it into. If you don’t normally have drinks other than water, it might be more convenient for you to fit this drink into your routine. It only takes a few seconds to drink. I think I prefer the powdered collagen overall. I like that you can mix it into whatever food or drink you like. Also the drink is more expensive per daily dose. As I said, Deep Charge Collagen is available in other forms, so if you’re interested, you can choose the one that suits you best. You can find a summary of the different types and their ingredients here on our blog. I would be interested in trying out the jelly one!